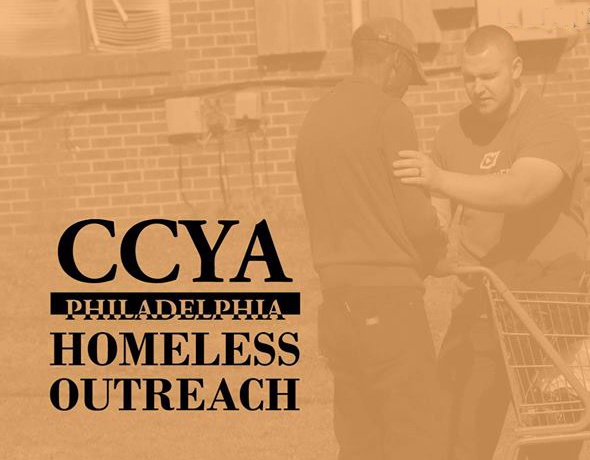 Join the CCYA Community for an afternoon of Homeless Outreach, featuring Praise & Worship and Service. Starting at 2pm we will gather to make sandwiches at Immaculate Heart House. At 3 pm, we will begin Praise & Worship in the CCYA Holy Hearts Chapel on the 2nd Floor of Sacred Heart House. And then 4 we will go out into the city to hand out sandwiches and other items. We will begin collecting small material donations like socks or deodorant as the date approaches.